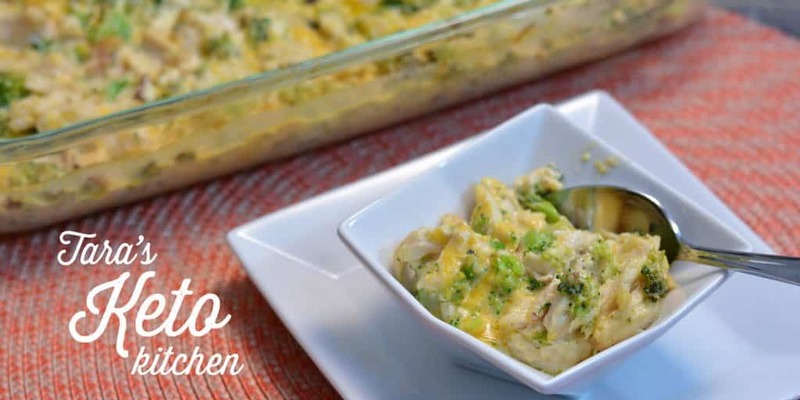 This keto chicken casserole is satisfying, delicious and easy to make. I originally created this recipe using some leftover chicken thighs I had cooked in the crockpot. I have also made this recipe with packaged rotisserie chicken from Costco. Next year, I'll be using it with leftover turkey from the holidays. 74% fat, 4% Carb and 20% protein. 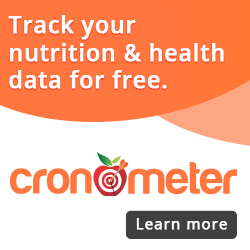 Do you log your food when on a keto diet? If so, what program do you use? I've tried a few and keep going back to Cronometer. If there's one you use and like, please post it in the comments. Back to this keto chicken casserole recipe. Instead of using sour cream (as I did in the original green been casserole recipe) I expirmented with lower carb ingredients. In this casserole I've used a combination of cream cheese and heavy whipping cream. The cream cheese needs to be warm to mix well. I soften it in my microwave and make sure it's warm and smooshy before attempting to mix it into the cream. If you are using a blender instead of whisking by hand it mixes a little easier. However, small chunks are ok as they melt during baking! Broccoli can be replaced by other vegetables. You could use cauliflower, green beans or any other low carb vegetable. Look for some different variations of this casserole to be posted in the coming months. Did you enjoy this recipe? If so, please rate it and share it with your friends on social media. Check out my YouTube channel “Tara's Keto Kitchen“! Bake in preheated (350) oven for 30 minutes or until bubbling in the middle and lightly browned. More Keto Recipes To Enjoy! is the chicken in the chicken casserole already cooked or it goes into the oven raw?